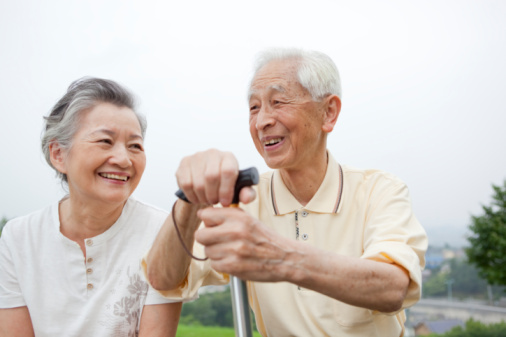 Extended MLTC is a New York State Department of Health approved Managed Long Term Care Plan. Extended MLTC provides approved services to members deemed eligible by the New York Human Resources Administration. The Extended MLTC Program's primary focus is caring for its members. The high quality, member-centered care is designed to meet the needs of their members and their families so that they can maintain an independent lifestyle, while remaining in the community setting. Extended Home Care is the sole owner of the Extended MLTC.